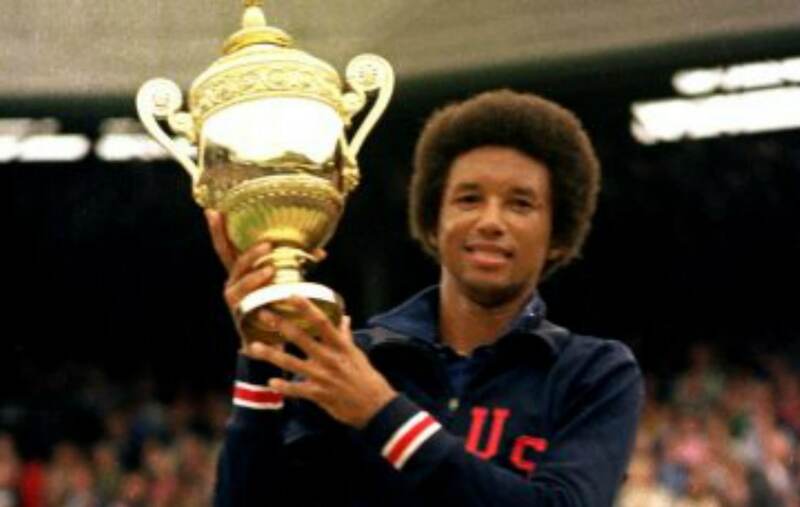 The late tennis great Arthur Ashe is being honored with a street name change after the Richmond City Council voted to approve “Arthur Ashe Boulevard”, The Richmond-Times Dispatch reports. The street will change from simply Boulevard to Arthur Ashe Boulevard and will stretch the length of the current street in Richmond. Ashe was born in Richmond and the distinction of having a street named after him has been long fought, his nephew David Harris said. “It allows us to continue to remember what he did, not just the older generation but the younger generation that’s coming also,” Harris said. “Whatever he chose to say or do Arthur Ashe served all of us with exceeding grace, dignity and honor,” Councilwoman Kim Gray added. Eight council members voted in favor of the street renaming. Councilwoman Reva Trammell abstained, the Times-Dispatch reports. Councilwoman Gray had been endorsing the name change after several failed attempts in 1993 and 2003 to honor Ashe, who died in February 1993 from AIDS. On Monday, Ashe’s street name change came into fruition. “I have no objection to the name change, but if Arthur Ashe was alive, I think he’d sooner see the money it will cost to change the name, go back into the school system,” said Jimmy Koontz who owns Boulevard Tire on the Boulevard. Richmond Mayor Levar Stoney lauded the name change.